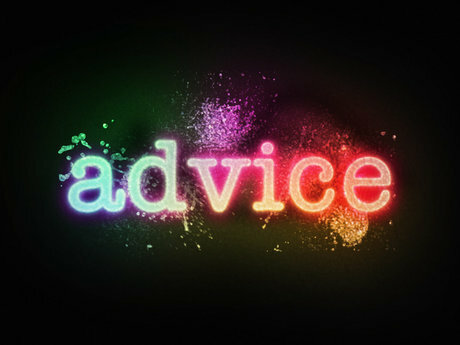 I will give you advice. McEmo had such a cute idea for they're medallions and it was so fun to make!! Was very specific about what they wanted. A pleasure to work with and quick to respond! Good transaction. Good follow up and communication.